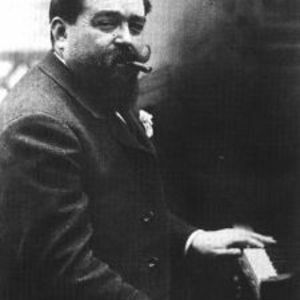 This is an incorrect tag for Isaac Alb&eacute;niz. If this non-artist appears in your charts, do last.fm and yourself a favor. Fix your artist tags.